Google is still working with phone manufacturers with providing us with Nexus devices, but it looks like one feature that really raised the bar for the company’s mobile OS might actually be taken away. 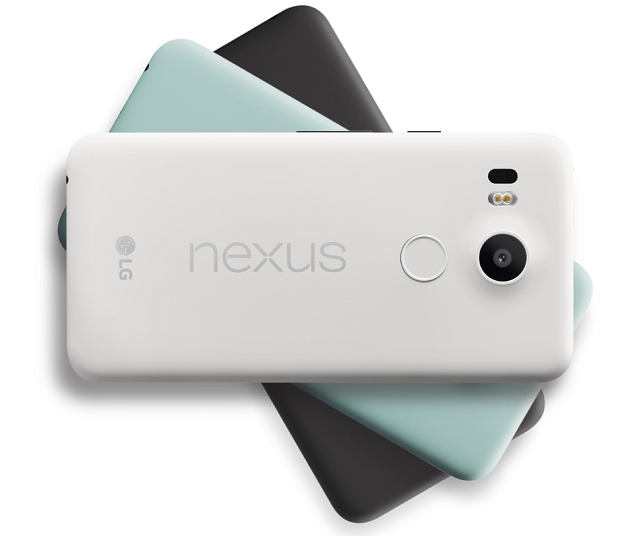 The last we spoke about the successors of both Nexus 5X and 6P, we stated that there might be a chance that Google could start using its own hardware inside the upcoming family. However, during an interview between Sundar Pichai and Walt Mossberg, the executive stated that the tech giant is going to be more opinionated towards the next Nexus devices. What does this mean exactly? Will the stock Android element be removed altogether because consumers somehow like to interact with those resource hungry Android skins such as Samsung’s TouchWiz? 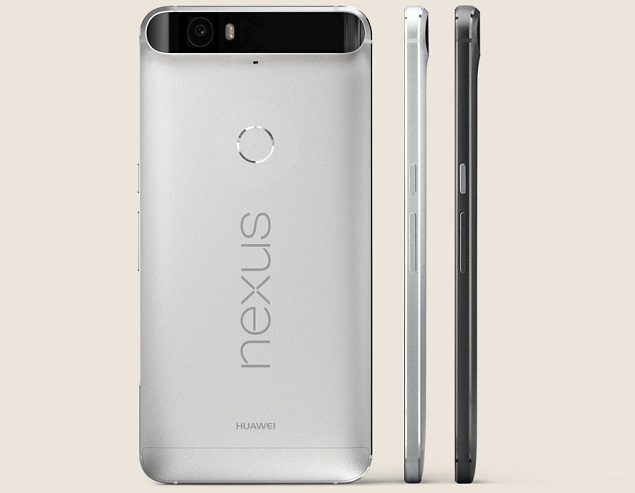 Well, it doesn’t seem like it because Pichai states that the Nexus phone design is going to become opinionated. However, this does seem like an ambiguous term. For most of us, we would generally be thinking that Google is going to take an opinion on what sort of material to be used for the upcoming device’s chassis, or if that body is going to feature a more curved look from the sides or a squarish outlook. The company could also mean the operating system’s design. Currently, appreciating Nexus devices gets you timely software updates, coupled with beta programs and those all-important security updates? If the software’s design is changed, does that mean future Nexus devices from Google are going to cease to produce timely updates? It’s highly unlikely, but because there’s a chance that such phones are not going to running stock Android, and we could run into those occasions where we have to choose between the smoothness of the interface, and we realize that the Nexus phone does not have as smooth of an interaction as a Nexus 5X or 6P. If you ask us, this was the only thing that actually made the Nexus phones great. Even with the camera upgrades, you still had a lousy camera application that prevented you from unleashing the camera’s true potential and the lack of expandable storage required to become a storage management expert. 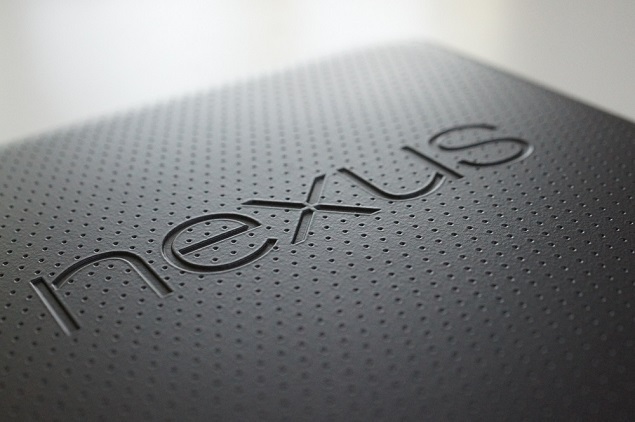 If you take away the stock Android factor, you might as well just bury the Nexus brand once and for all. Google and HTC have been said to partner up to unleash the next wave of Nexus smartphones, and knowing HTC’s attention to detail when it comes to the exterior of mobile phones, we believe that our opinion is not going to be necessary when deciding what sort of chassis design should be implemented. However, when it comes to software, we have our hands raised that stock Android is indeed the greatest form of Android to ever exist and Google is potentially shooting itself in the foot if it commits to releasing devices that are void of this particular OS. What are your thoughts on this? Let us know them right away.